We're delighted to offer you a workshop from Gandini Juggling before their evening performance of Sigma at the Nuffield Theatre. 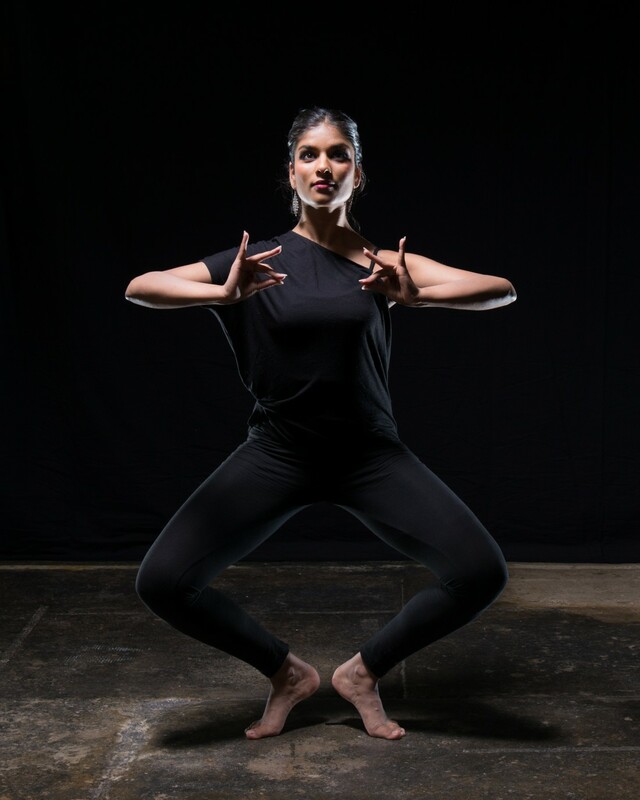 The workshop will focus on teaching the basic technique and fundamentals of both juggling and the classical Indian dance form ‘Bharatanatyam.’ You will learn basic stances, poses, steps and mudra (symbolic hand gestures) used within the dance form. This will be complemented by elementary juggling skills, teaching how patterns, movement and rhythm can intertwine with the intricate timings of the choreography to find a common language. No experience required in either dance or juggling. The workshop is suitable for beginners and amateurs.